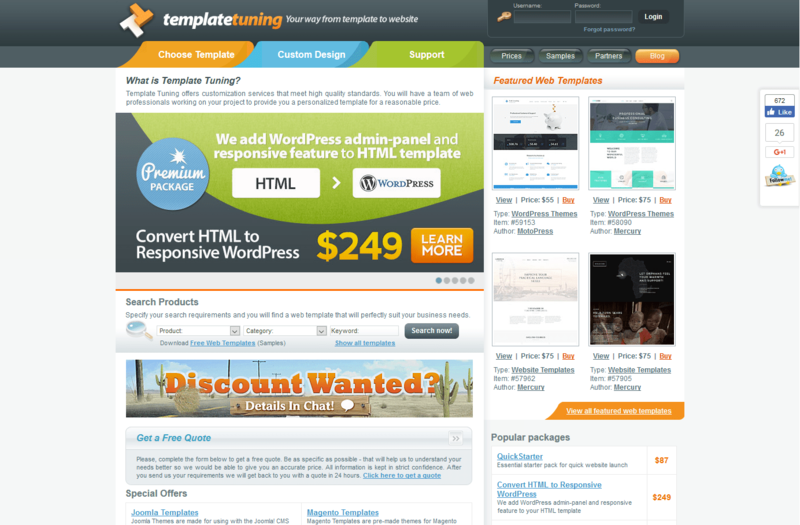 We are pleased to announce TemplateTuning.com have jumped on board and are helping the World Youth Organization with converting a HTML website to a WordPress theme, allowing us to host the new site for WYOEducate, which will be under the sub-domain educate.worldyo.org. Template Tuning offers customization services that meet high quality standards. You will have a team of web professionals working on your project to provide you a personalized template for a reasonable price. With awesome customer service, they will for sure get your website in ship shape condition in no time, from big projects to the minor changes a site sometimes crucially needs, Template Tuning will be able to help.